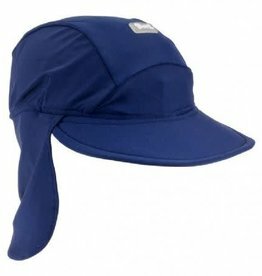 Buy UPF 50 adjustable sun hats. 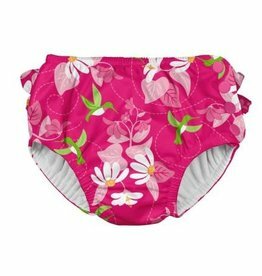 The wicking liner is breathable for comfort, and the UPF 50+ material dries quickly if it gets wet to support active play. 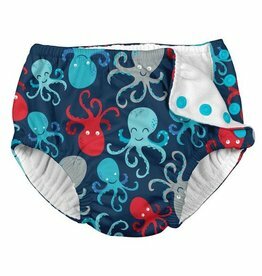 Free Shipping* in Canada. 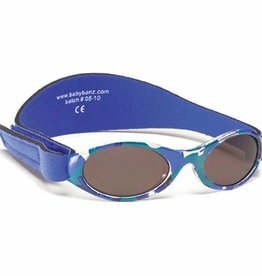 Baby sunglasses 100% UVA/UVB protection with adjustable strap. Can be replaced with prescription lenses. 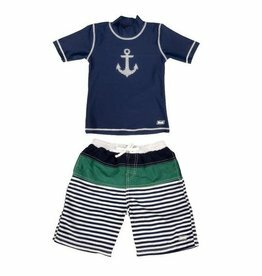 Buy Banz UPF 50+ swim suits & rash guards for girls and boys. 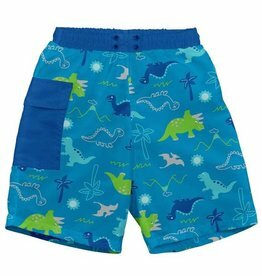 Banz swimwear are chlorine and fade resistant. 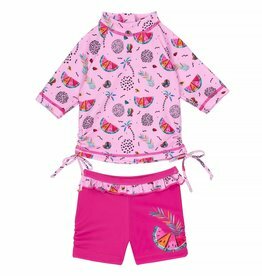 Deux par Deux's watermelon printed rashguard perfect for the little one who loves to be in the sand and surf. 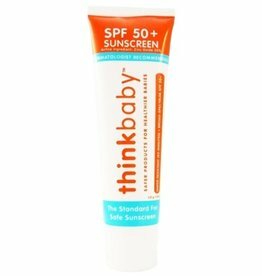 Thinkbaby & Thinksport sunscreens are top rated for safety and effectiveness. 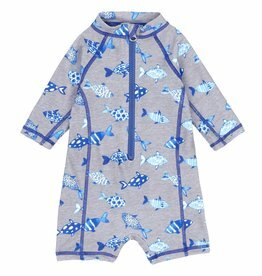 Deux par Deux's grey fish printed 1 piece rashguard is perfect for any day near the water. 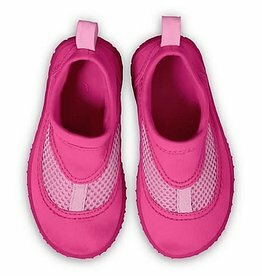 iPlay's baby & toddler water shoes let kids run freely through splash pads, at the beach and in the back yard. 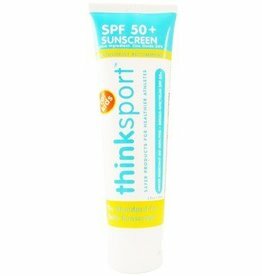 Thinksport & Thinkbaby sunscreens are top rated for safety and effectiveness. 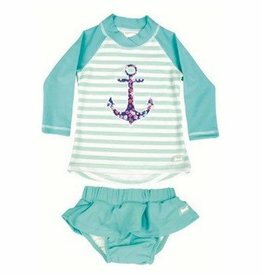 Thinkbaby stick and Thinksports stick are top rated for safety and effectiveness. 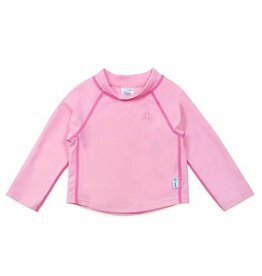 Buy iPlay long sleeve rash guards. 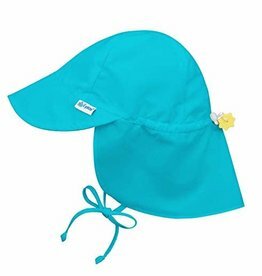 Provides all-day, UPF 50+ sun protection without having to apply sunscreen to delicate skin. Thinksport stick & Thinkbaby stick are top rated for safety and effectiveness.